Ever wonder how your furnace works? Just review this video on my YouTube site and you will have an understanding of the most basic furnace operation . 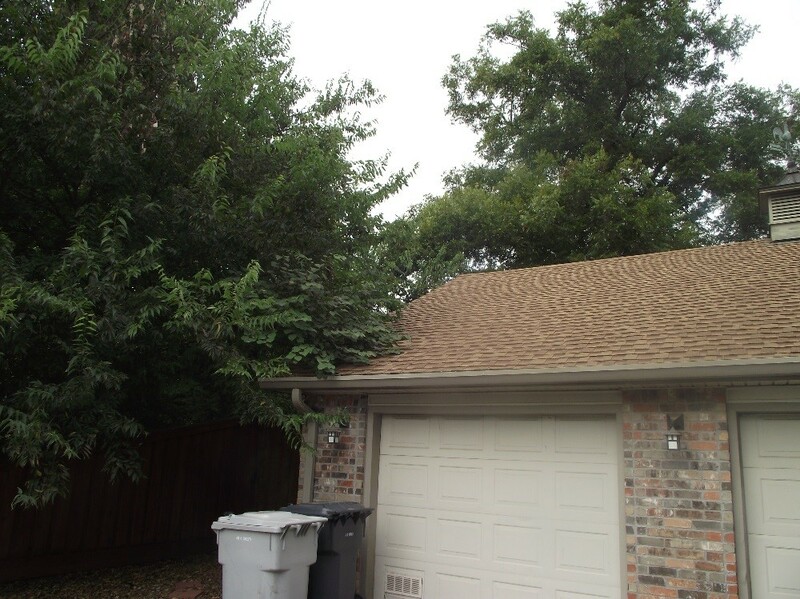 Home inspection is a growing industry in the real estate marketplace. There can be quite a few inspectors to select from as you prepare to purchase and close on your new home. Arguably, it's one of the biggest purchases and investments your family will make. How should you go about choosing an inspector? Price? Location? Recommendation from agents? Advertisement or searches on the web? All are good ways to find the inspector, but how can you tell if the hype is worth the price? Lets take a look at each of the factors mentioned above. Price: Of course price is always a factor, but is it the only factor? Look for an inspector who uses a check list. This helps to ensure everything is checked and nothing is missed. Ask the inspector how many inspections they have completed. Number of inspections is not always key to performing well. Jay Cutler quarterback for the Bears has been playing for over 8 years in the NFL and 13 games a season, but he is still a terrible quarterback! (Sorry! Frustrated Bears Fan Here!) Oh, not to mention price! He is also the highest paid quarterback in the league. (Apologies, more frustration!) Ask the inspector if they are a member of a professional home inspector organization. Most of these organizations have a certain amount of continuing education required just to be a member and the best ones also require an entrance test. Location: Location is important, isn't the old saying in real estate "Location, location, location?" The inspector should be close enough to the area to understand the construction methods used for the climate your new house is in. 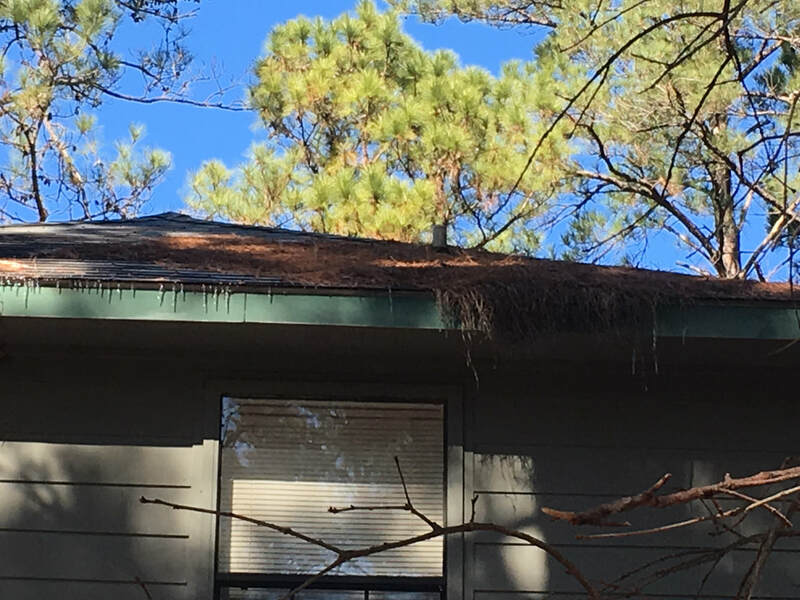 For example, in central Texas, do I need snow guards on my metal roof? No, but a good guttering system is important to be able to divert the torrential down pours away from my foundation. Recommendations from agents: Most agents will give you a few names of inspectors who have been used by some of their clients in the past. Many of these will be good inspectors, but be wary of someone who may be brought to the forefront by your agent. No agent wants an inspector who is a "deal breaker." The agent is representing the seller of the home, be clear on that relationship! Unless you have an exclusive buyer agent, your agent wants a commission and has probably gone through a lot of homes with you and now you have settled on the perfect, or near perfect dream home. They do not want a home inspector to come in and sweep that deal out from under them by finding a ton of deficiencies. The home inspector represents the buyer, not the agent, not the seller, not the mortgage company. The Home Inspector is your advocate. They should have the training and experience to uncover any problems or potential problems in a unbiased fashion. Recommendations from friends: If you know someone who recently purchased a home ask to see their inspection report; is it easy to read, is it detailed enough, does the inspector use common language and not industry jargon that is incomprehensible? This will give you a better indication of the quality of the inspector. Advertisements: Ever buy something from an infomercial? Maybe a turnip twaddler or one of those Sham-wows? It might even work, but is it exactly what you want or need? Do your research, ask questions, meet the inspector in person, and make a selection based on best value, not on all of the glitter. When should I start thinking about a home inspector? Most people think about a home inspector only after they have made an offer and it has been accepted. Your inspector is an important part of your new home purchase so you should start thinking about an inspector as soon as you begin your home search. Ask your friends, use a search engine, find a qualified person before you need them and your inspection will be the most simple part of your closing. Matt Lutz is a licensed Real Estate Inspector in Texas with over 30 years in the construction and mechanical trades. He is a 29 year retired Navy veteran who served in Afghanistan.